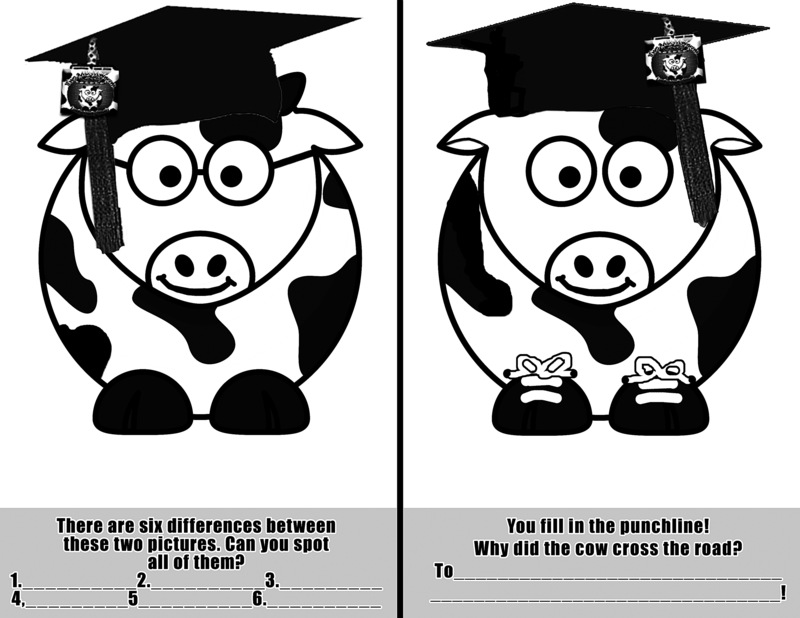 Two Milk Minimum is the funnest way to spend your Weekend! 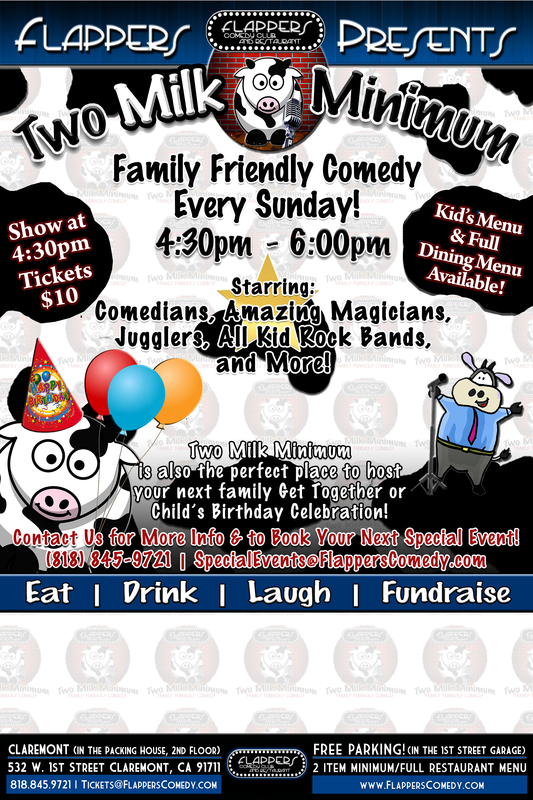 Grab your kids and come on down fro this amazing Family Friendly Comedy Show. We have a full menu for grown ups and a Super Cool Kids Menu . Burgers, Fries, Mac and Cheese and pizza for only $7.00. CHILDREN UNDER TWO YEARS GET IN FREE. 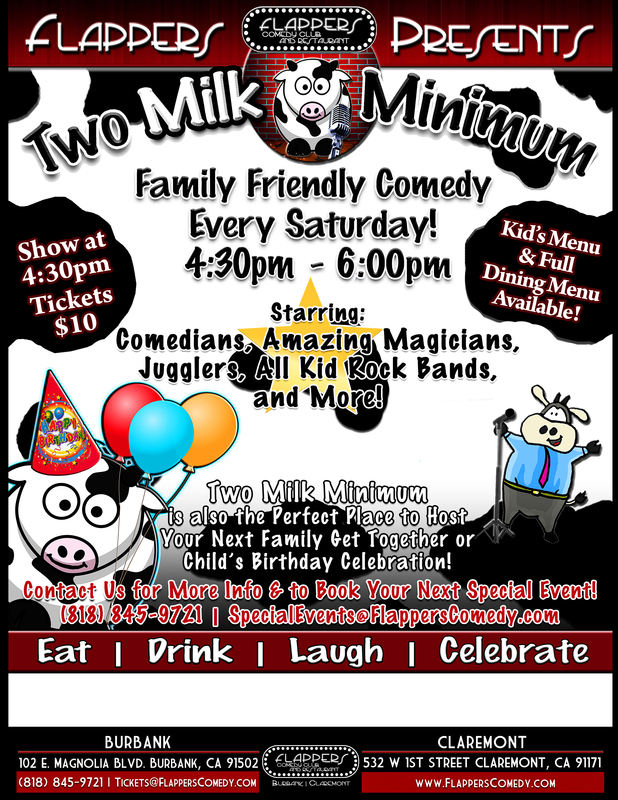 Two Milk Minimum features a rotation of outlandish, zany and outright amazing comedy magicians, jugglers, musicians, improv artists, puppeteers and novelty acts. Come any Saturday and enjoy a new act each week. 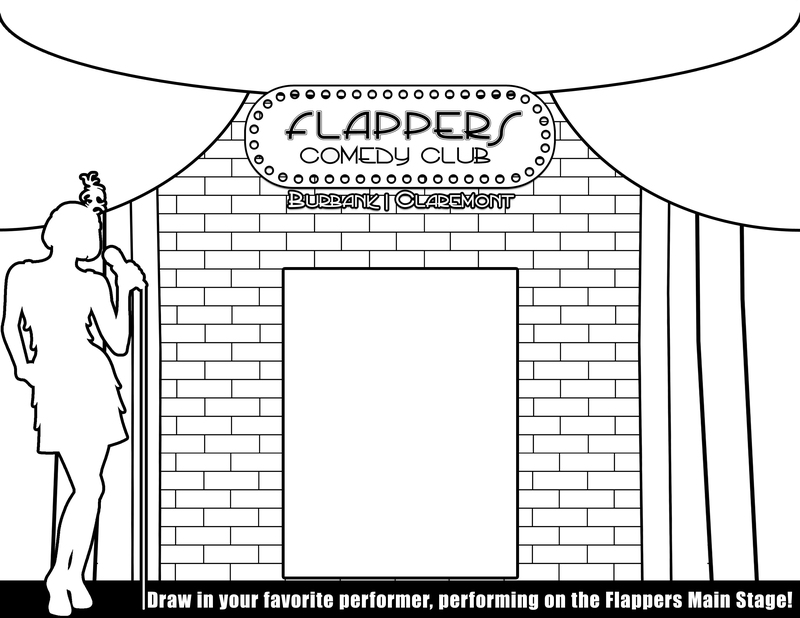 Our performers have been featured all over television including Nickelodeon TV, Disney Channel and Cartoon Network. 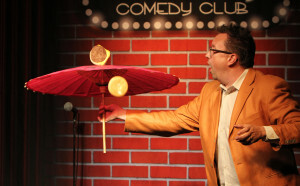 Our resident host and emcee, Michael Rayner, has performed his comedy juggling show at all over the world. 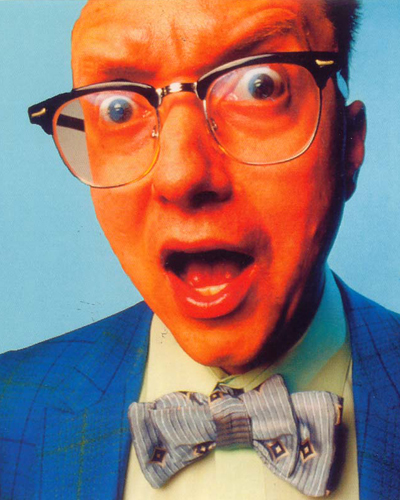 His television appearances include: The Late Show with David Letterman, 30 Seconds to Fame, The Extreme Gong Show and The Gong Show with Dave Attell, Attack of the Show, numerous Nickelodeon shows and Sesame Street. His Bananas one-hour comedy special is currently airing in syndication nationwide. 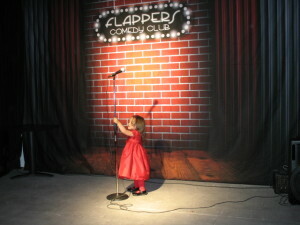 Flappers Comedy Club invites you to celebrate your child´s birthday during or after the show. There is no cake corkage fee if you want to have cake after the show, just bring the cake, plates, utensils and napkins. For a fee we can provide the cake (advance notice required). 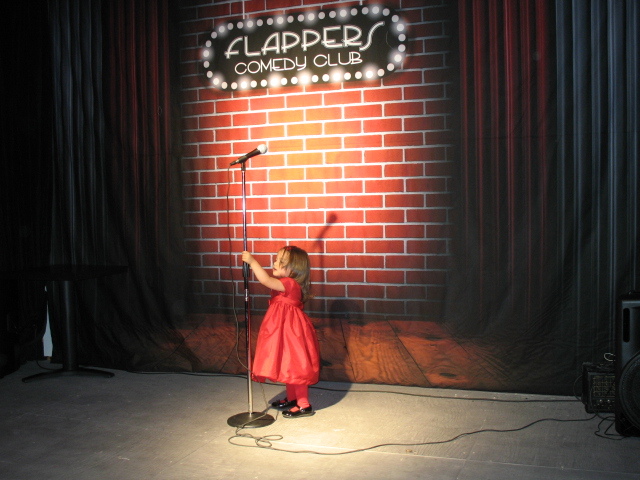 We can also offer a private rooms and shows in our Yoo Hoo Room. Please call 818-845-9721 with large Parties Please ask for details.